Coltlight offer Band B rated energy efficient windows as standard (exceeding the current Government recommendation of Band C rated). We also offer an optional upgrade to Band A rated windows, saving you money on you current heating bills. Click here for more information on energy rated windows. 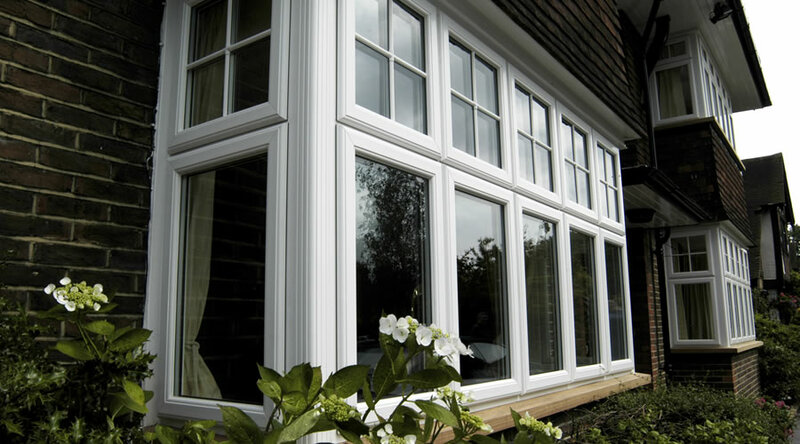 Our PVC windows are manufactured using the most up to date five chamber extrusions and along with our thermally efficient glazing specification ensures that your windows will exceed current building regulation requirements should you so choose. 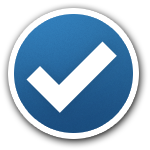 We can offer "secured by Design" giving you and you and your family piece of mind and security. Coltlight offer a never ending choice of casement windows, which remain the most popular, versatile and practical solution for replacement and new build windows. 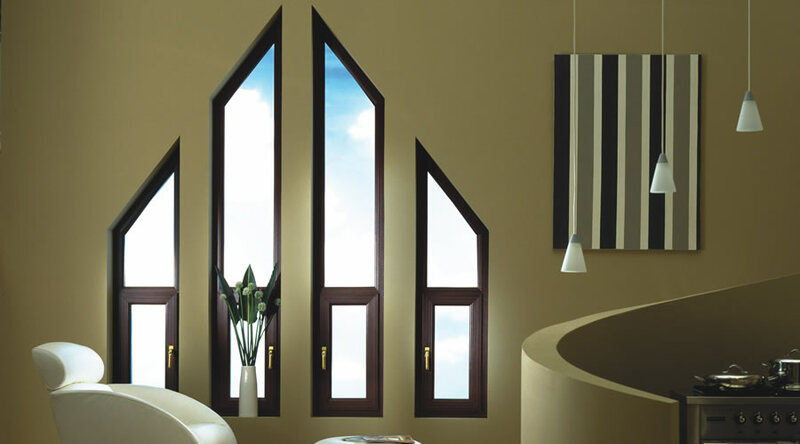 Each window is “bespoke”, tailor made for your home, with so much choice you can be as creative as like with your design. Casement windows are available with many optional extras, options to have restricted openings, to keep children safe. Windows can be left “secure” with ventilation (locked in night vent position). We offer an option for “easyclean”, this makes the cleaning a little easier in hard to reach places. Coltlight can offer Bow and Bay windows, these features can really enhance the front of your home. Bow conversions offer an attractive ledge feature and also allow extra light throughout the room. Bay windows also offer the same enhancements but also extend the floor space and offer more room to your home. Bow and bay windows often work well in pairs - giving your home a symmetry that is pleasing on the eye. Both bays and bows requires canopies in fibre glass, Upvc, decorative Lead or a tiled roof - the choice is yours. The double glazed units can be supplied in clear glass, lead patterns or decorative patterns. 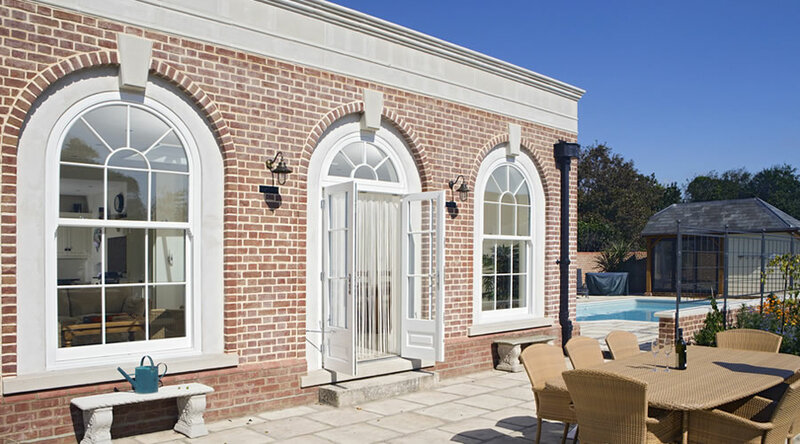 Coltlight offer UPVc vertical sliding sashes, emulating the aesthetics of traditional timber sash windows, with all the modern features and benefits of a PVCu window. Hand crafted with attention to detail with beautifully smooth performance, requiring no maintenance. UPVc vertical sliding windows are also available with energy rating options, saving you valuable energy throughout the cold winter nights. Our products are available in a wide range of colours. As well as standard, smooth white, you can choose from 18 foiled and grained colours. 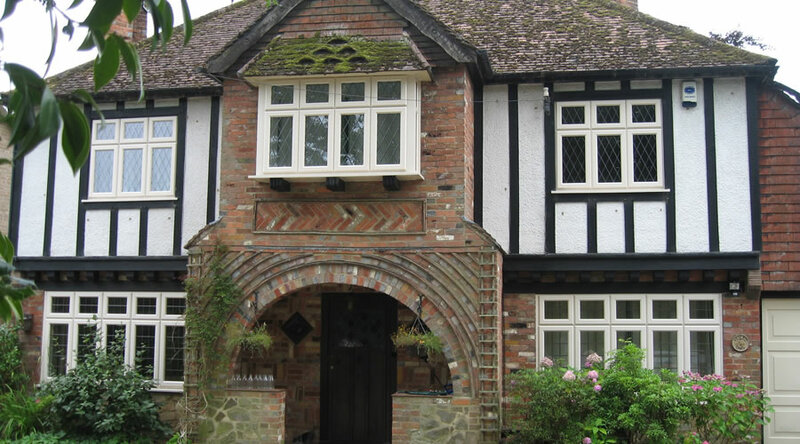 Our foiled woodgrain products give the appearance of traditional timber windows and doors, suitable for period properties and modern homes alike.